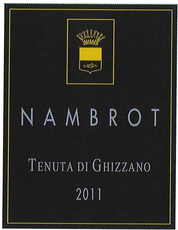 An innovative blend of Merlot, Cabernet and Petit Verdot (60 / 20 / 20) from this Italian estate dating back to the 1300's. 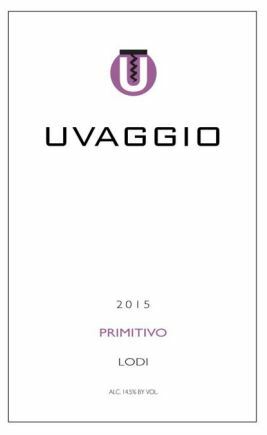 Though closely related to Zinfandel, Primitivo is more lively and fruity, with a brighter expression than typical Zin - fresh blueberries, not blackberry preserves. 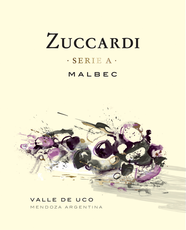 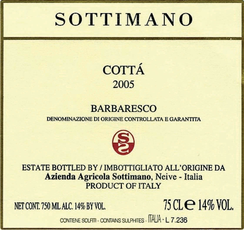 Intense fruit aromas of cherries and warm plums with notes of cracked pepper and leather tobacco pouch.